ITV Studios label Possessed has hired former Sky One director Adam MacDonald as chair and Warner Bros. alum Lesley Davies. MacDonald will become the label’s first chair and work with founder Glenn Hugill to shape the strategic and creative future of the label. He was previously director of Sky One and Sky Living for five years where he commissioned the likes of A Discovery of Witches, A League of Their Own Road Trip and Karl Pilkington’s Sick of It. 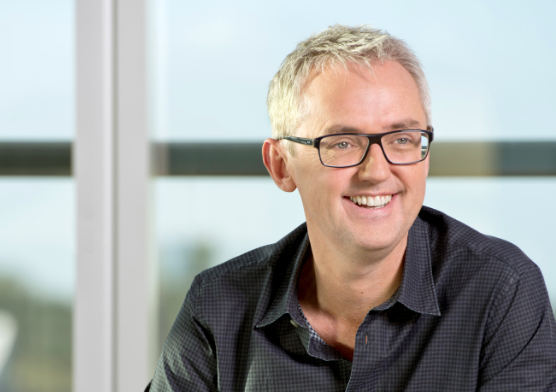 MacDonald departed Sky in May 2018 after it restructured its commissioning teams, making Zai Bennet the director of programmes and programming teams. Davies joins as head of production. TBI revealed that was to leave her role as director of international production in March 2018, where she and her team facilitated the adaptation and production of scripted and non-scripted formats including First Dates, The Bachelor, Little Big Shots and Who Do You Think You Are?. Possessed has recently had international success with primetime game show 5 Gold Rings, which has just received a double order from ITV. The format has also sold across France, Vietnam and Holland. Other titles on its slate include Cash Trapped and Catchpoint. Hugill said: “From the very outset Possessed has been defined by the originality of our ideas and the quality of our delivery. Backed by the ITV Studios powerhouse, we were determined to stand toe to toe with the established majors.